The retreat to the #TrumpRussia bunker continues and the mashed potatoes are not yet ready. Experts don’t think the trolls behind Russian Facebook accounts could have determined who to target on their own, but the question is whether the help they got came from Trump’s orbit. The leading suspects at this point are Kushner and Brad Parscale, the campaign’s digital media director. The money path and/or all those emails in Mueller’s possession could confirm the interoperability between the Trump campaign and the various Russian troll operations. The current assumption is that Brad Parscale and Jared Kushner could have communicated to intermediaries the approvals or instructions to share/transfer/customize datasets and those intermediaries had some association with either Trump or Russia, or that interesting oligarchical intersection of the two. It already has been proven that information was hacked and that some degree of transformation occurred in order to become ‘weaponized’. The identity of those responsible parties is in the continuing details of investigation. What may finally emerge at the end of Biglygate is the fragile, anti-democratic connection between money laundering and data laundering. Brexit had a smaller scale parallelism between social media and parliamentary politics. The open question for the Resistance is whether such evidence exists or remains. The current reasoning seems to indicate that IC information can corroborate such communications much like the current indictments have been triangulated from other intelligence services’ intercepts. More details are expected about internal and peripheral communication in two related but more complicated areas: the Trump campaign pre-election and the transition group post-election. Fortunately, Michael Flynn’s role spans both and because of his other entanglements, provided Mueller with leverage. Because of the differences and overlaps, the nature of Flynn’s ‘lies’ and the coordination of pre- and post-election interactions among Trumpists, the GOP leadership, and even inaugural investors should be made known. Fortunately the lack of leaks from Mueller help assure us that democracy might survive Lord Dampnut’s rampage into autocracy. Mike Flynn’s plea bargain among other prosecutions have probably made the multiple, parallel timelines stronger, much to the dismay of Manafort and Kushner, among many. More interesting could be the synchrony of conventional versus social media ad buys and swing state targeting in 2016, and who helped whom in the fog of election warfare, since there are the earmarks of coordination between legal and illegal activities. Trump’s recent NY Times interview revealed again some mania of whataboutism in regards to Democratic party collusion with Russia, despite its overwhelming absence. The “Russian meddling” despite its now laughable denials by Agent Orange demonstrates one direction for assistance and the Don Junior 6/16 meeting demonstrates a corresponding interest in seeking assistance that was neither an isolated event, nor ‘oppo-research’. Collusion is the synonymous frame for what is conspiracy, and repeated utterances reinforces rather than diminishes its reality as a lawfare concept. What will remain problematic is that like wanting a smoking gun, the agency of villainy resides not in one person even if Mighty Mango is the usual target of our annoyance here. The reality is that the structure of postwar kleptocracy has like victory, many fathers(sic), while most of us are advocating for an army of orphans. But as always, in Biglygate, it’s more likely to be a smoldering arsenal than a smoking gun. Mueller’s team is trying to determine if members of the Trump campaign and Republican National Committee, who worked together on the digital arm of Trump’s campaign, provided assistance to Russian trolls attempting to influence voters. 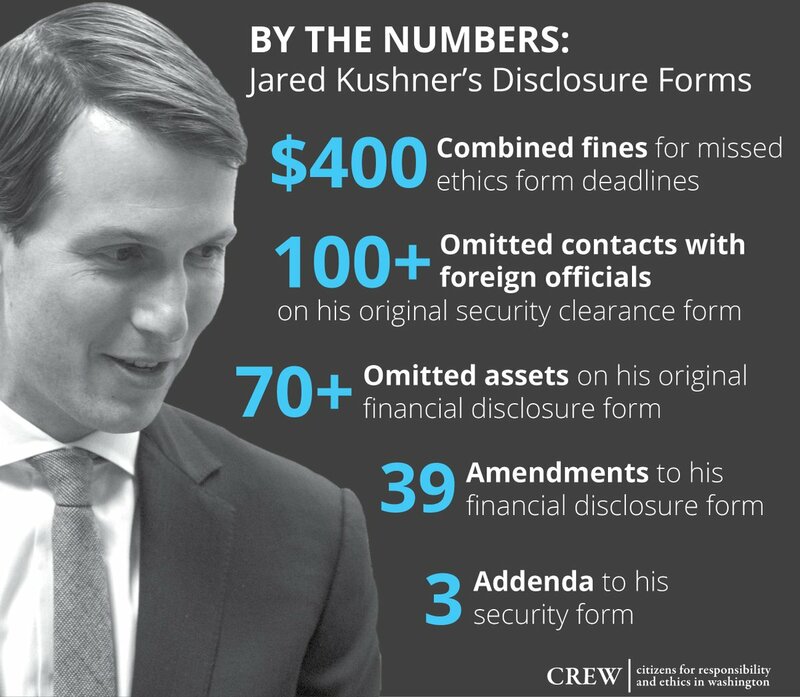 It’s the latest scare for Trump son-in-law Jared Kushner, who managed the digital campaign and has already come under scrutiny by the special counsel for his foreign contacts. 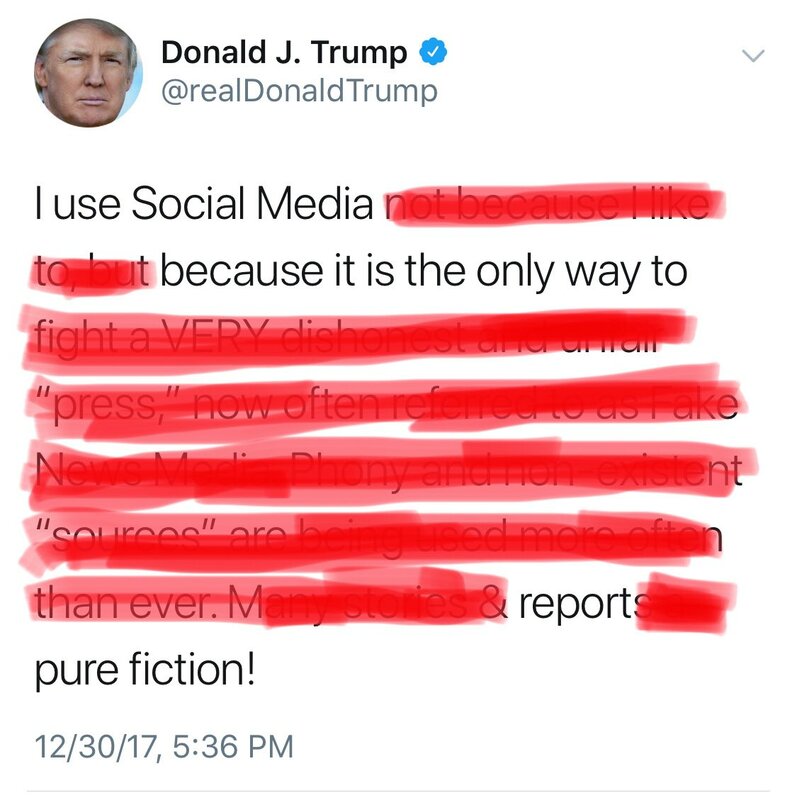 I use Social Media not because I like to, but because it is the only way to fight a VERY dishonest and unfair Ã¢ÂÂpress,Ã¢ÂÂ now often referred to as Fake News Media. Phony and non-existent Ã¢ÂÂsourcesÃ¢ÂÂ are being used more often than ever. Many stories & reports a pure fiction! ….According to a senior official speaking to Bloomberg, the project’s initial stages also involved help from “some Silicon Valley people who are kind of covert Trump fans and experts in digital marketing.”In a new in-depth report from Bloomberg, reporters Joshua Green and Sasha Issenberg provide new details about Donald Trump’s online operation, known as Project Alamo, including its efforts to lower turnout among Hillary Clinton supporters. The team’s name (its office is in San Antonio) may seem ominously appropriate given the overwhelming odds arrayed against Trump’s campaign. But win or lose, Trump’s databases and online outreach will have impacts long past election day. 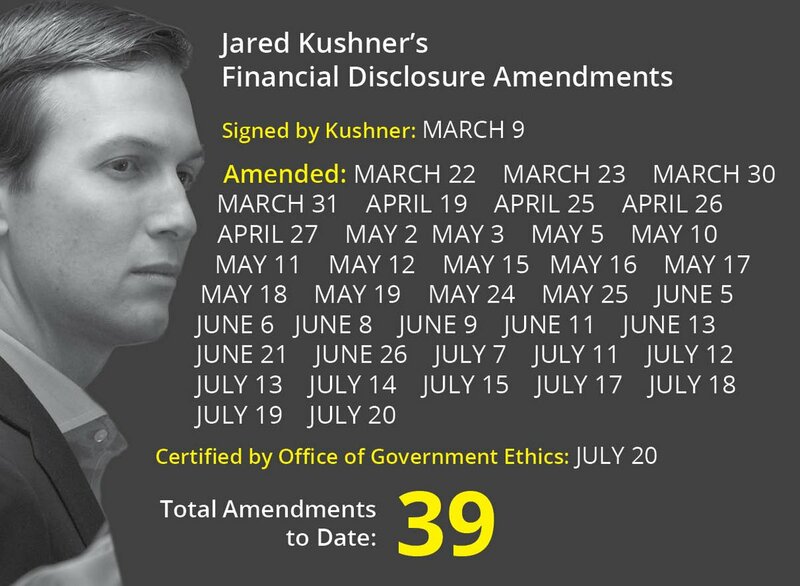 This entry was posted in 2016 Election, Corruption, Democracy, History, information Technology, Internet, Politics, Presidential Elections, RNC, Technology, Uncategorized and tagged brad parscale, cambridge analytica, Donald Trump, giles-parscale, jared kushner, kushner, trump, trumprussia. Bookmark the permalink. We don’t know what the Mueller has, and won’t know until he gets ready to make his opening statements. By the time he is ready to go to court, his problem won’t be what to present, but what to leave out so a jury of ordinary people can understand it. Doubt he wants a trial (or trials) that lasts more than a year, either. That could happen easily if he presents everything he has. If it is overdone, the outcome could be what happened when the US attorneys went after the mob. Trial lasted 21 months, and ended with all defendants acquitted. I doubt seriously that Mueller will repeat that mistake. The McMartin Preschool trial lasted seven years, cost $15 million, and all defendants were acquitted. Overkill is a recipe for failure. The Mueller team is one of the best. I agree that they will know how to handle and present the evidence that they have uncovered. One of the psychological games described in psychiatrist Dr. Eric Berne’s book, “Games People Play,” was called “Let’s you and him fight.” This is how it’s done.